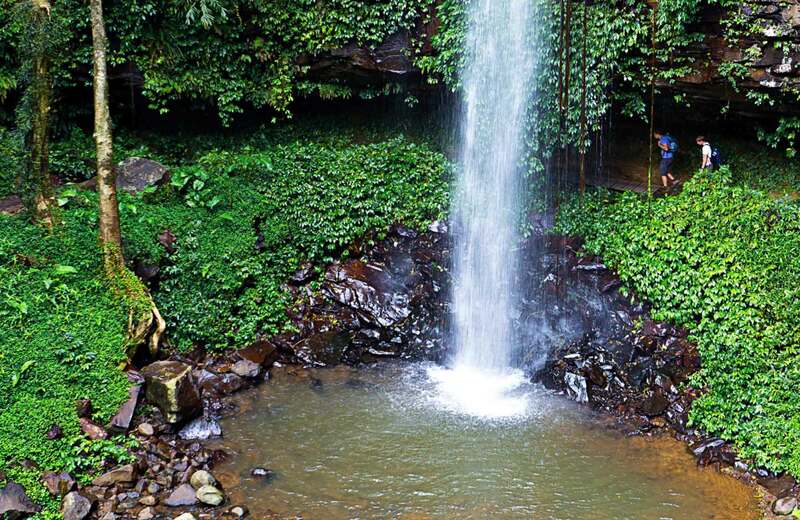 Walk through lush rainforest to reach Crystal Shower Falls in Dorrigo National Park near Coffs Harbour. Enjoy spectacular views from the rocky cavern behind the waterfall. Remember to check the weather before you go because it can change quickly.